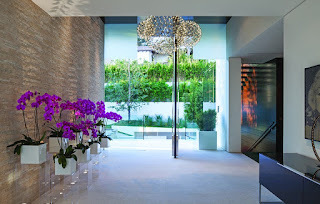 1201 Laurel Way is a sensational architectural estate in Beverly Hills, California developed by Richard Papalan and designed by Michael Palumbo, along with architect Marc Whipple. 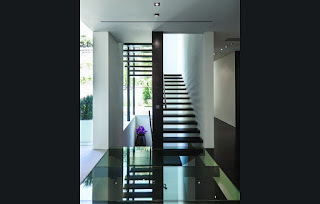 It is a turnkey fully furnished designer home dramatically encased in floor-to-ceiling glass, and presented in the most cinematic way possible. 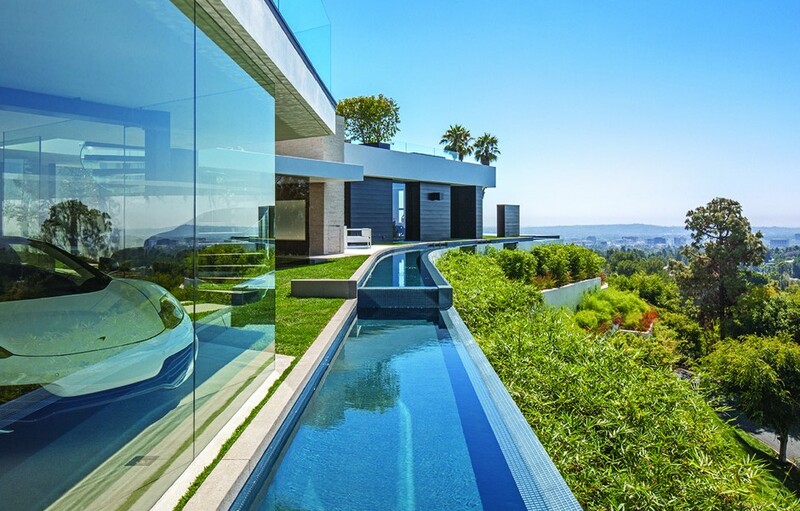 It offers arguably the best views of any home in Beverly Hills with unobstructed, sweeping views of Downtown Los Angeles, Catalina, and the coastline of California. The property is marketed by real estate agent Mauricio Umansky of The Agency. 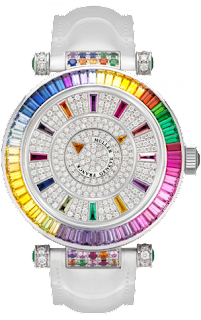 The asking price is $38,000,000. 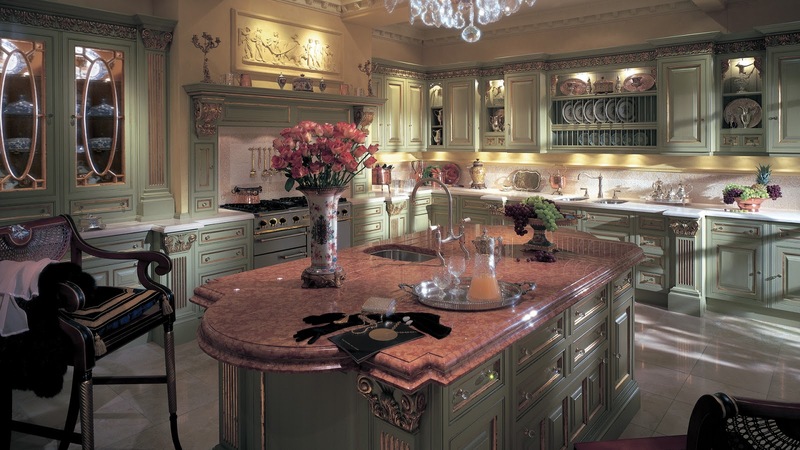 It has 6 bedrooms and 10 bathrooms. 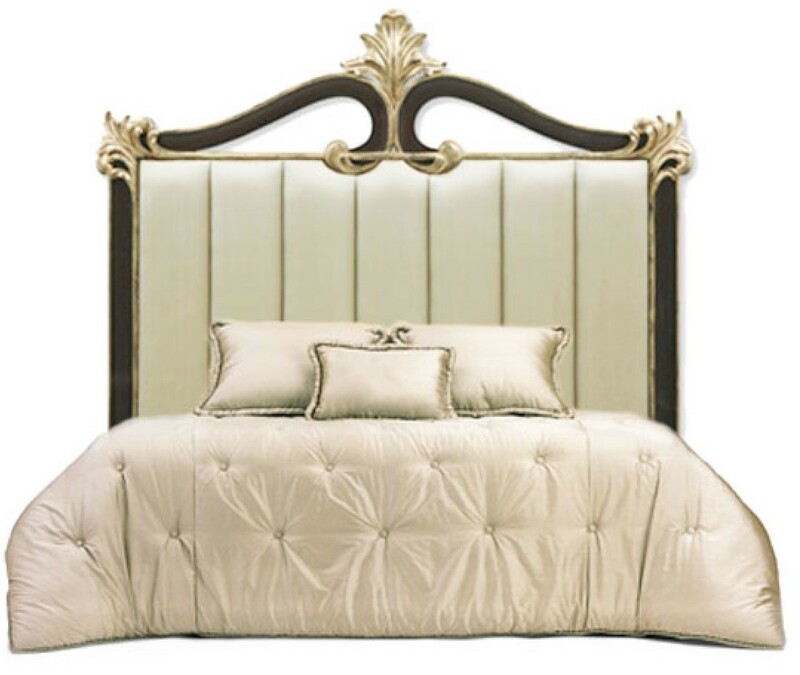 The master bedroom occupies the entire third floor. Some of the home’s extraordinary features include a glass floor ceiling above the wine cellar, a professional PGA-inspired putting green, and a lavishly appointed home theatre with leather seating for 11 people. 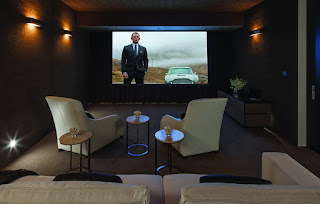 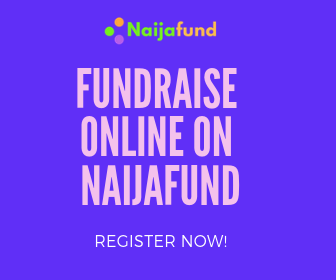 Additional highlights include the separate luxury guesthouse featuring a glassed-in 5-car museum, writing studio, gym with a bar, bathroom and additional bedroom. 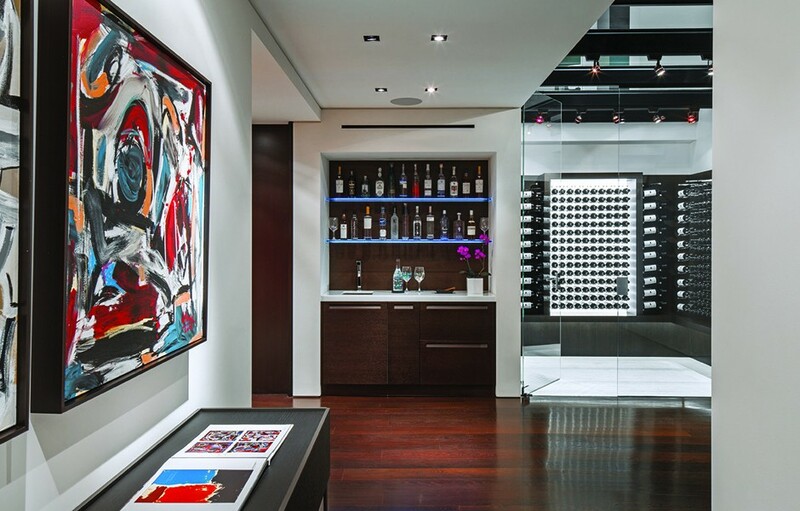 The home’s main outdoor entertainment area complete with a zero-edge Infinity pool and Jacuzzi. 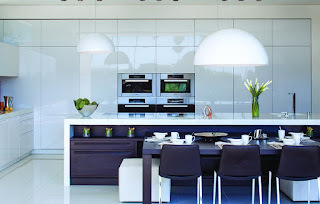 The home is fully automated and can be controlled from anywhere in the world. 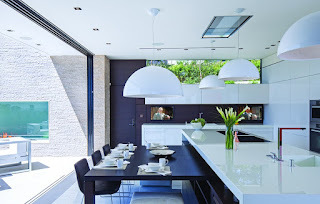 You can basically be in Nigeria yet be able to turn lights on and off, open the curtains and doors or adjust the heater. 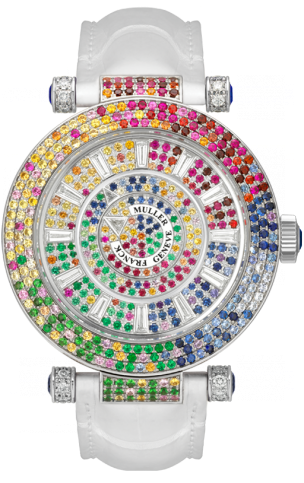 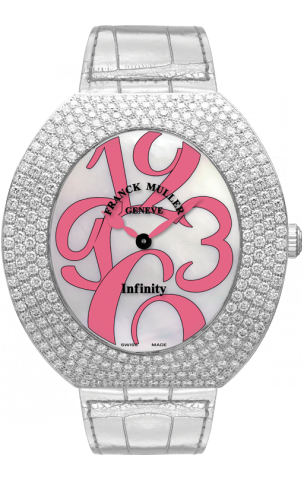 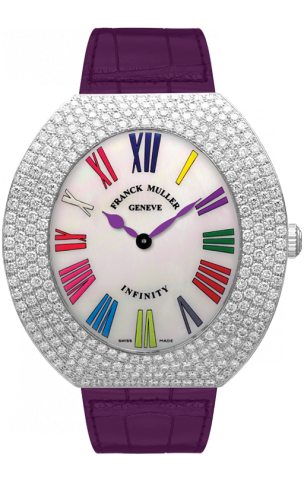 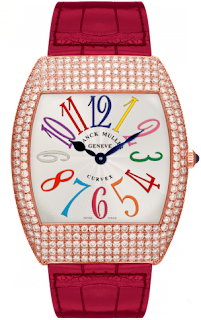 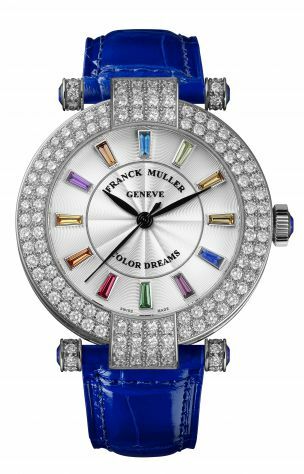 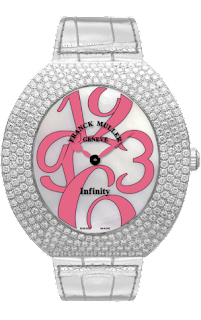 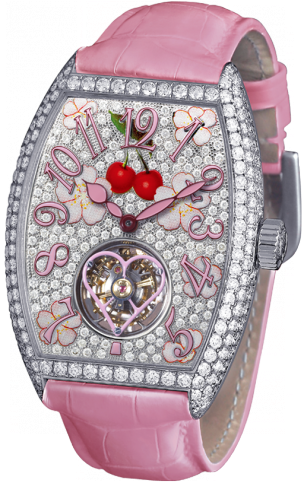 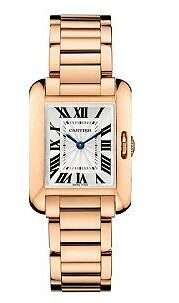 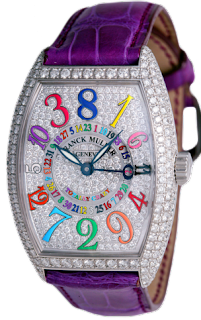 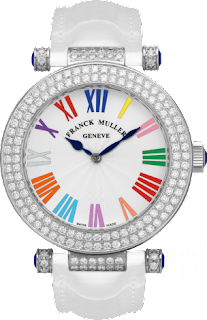 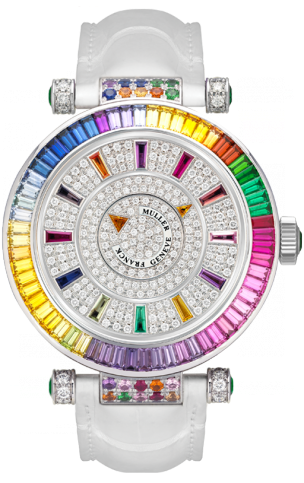 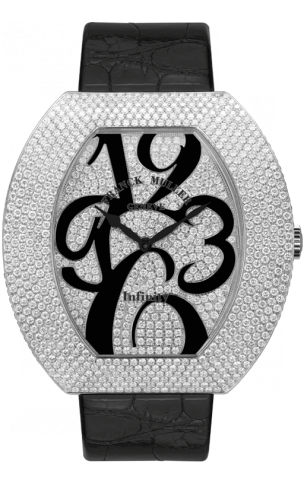 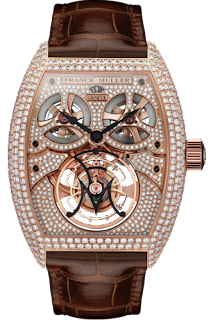 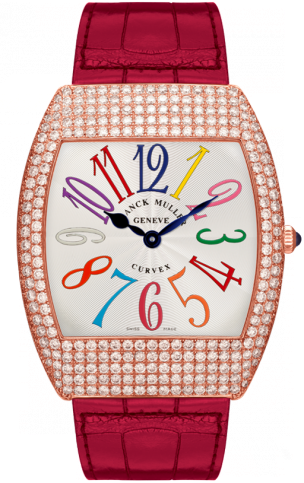 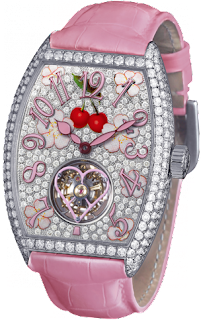 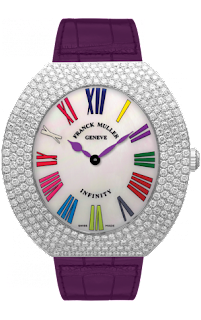 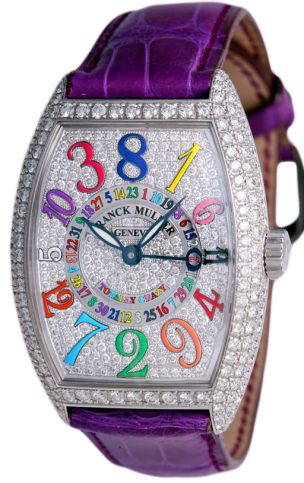 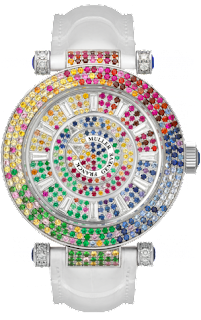 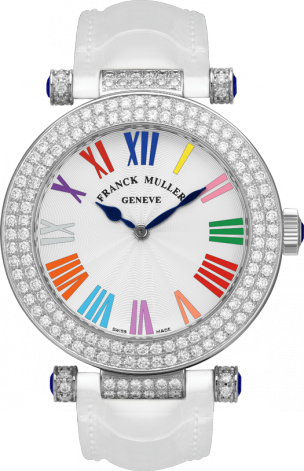 This list is dedicated to Franck Muller Ladies watches. 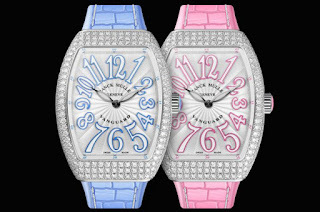 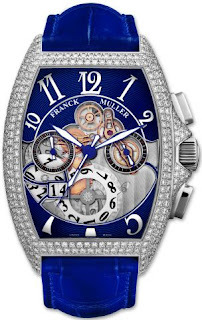 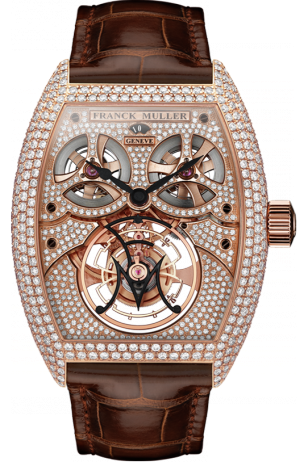 Franck Muller is a luxury Swiss watch brand of worldwide renown. 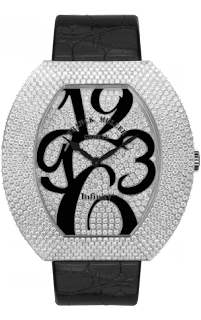 Its success is has been built on its exceptional collections: Vanguard lady, Heart, Art Deco, Colour Dreams, Cintree Curvex, Crazy Hours, Playa, Double Mystery, Galet, Grace Curvex, Infinity Ronde, Infinity, Long Island, Master Square, Safari and the Aeternitas Mega - the most complicated wrist watch in the world with 36 complications and 1,483 components. 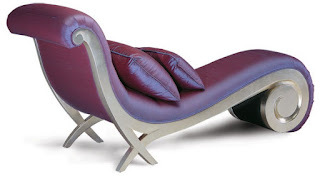 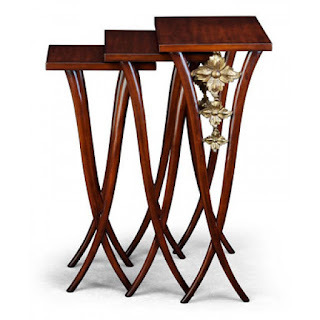 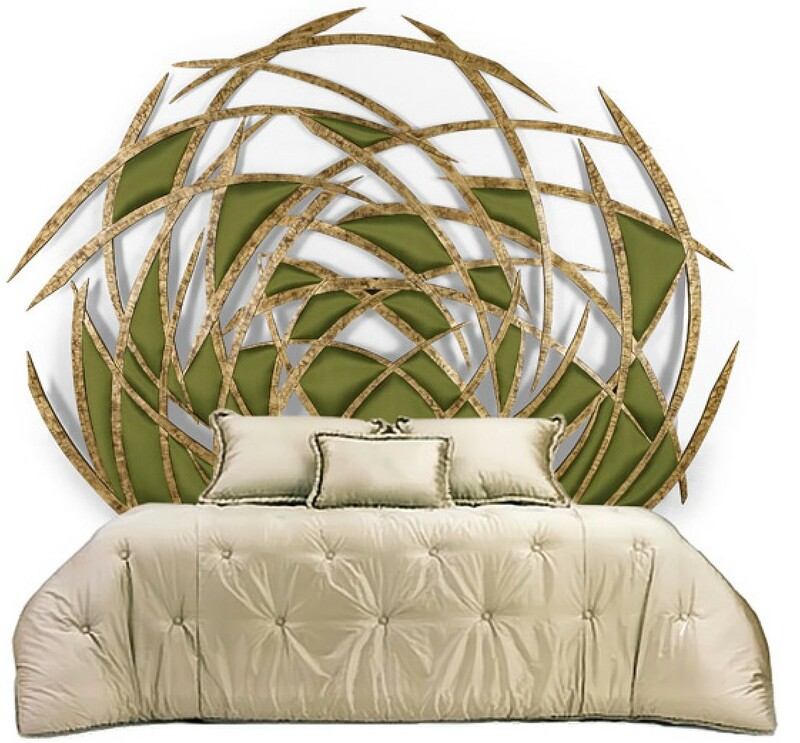 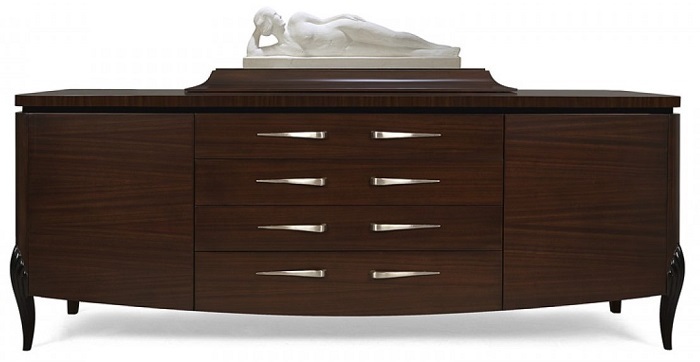 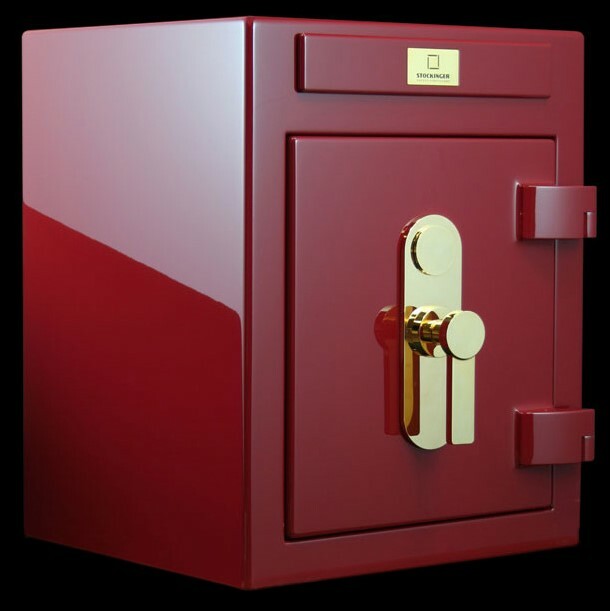 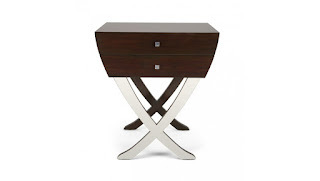 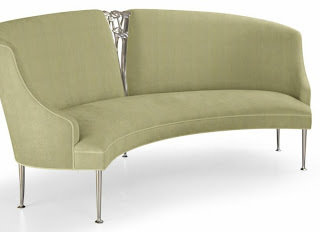 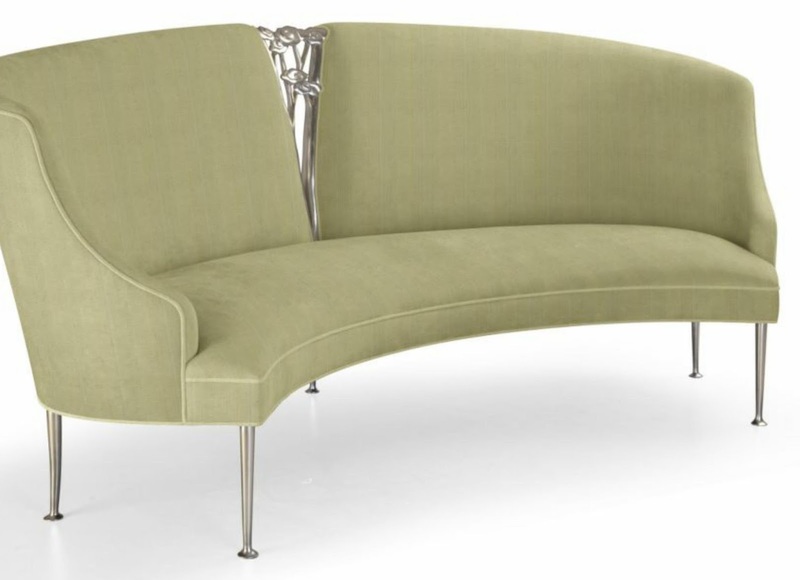 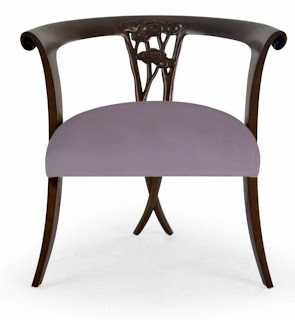 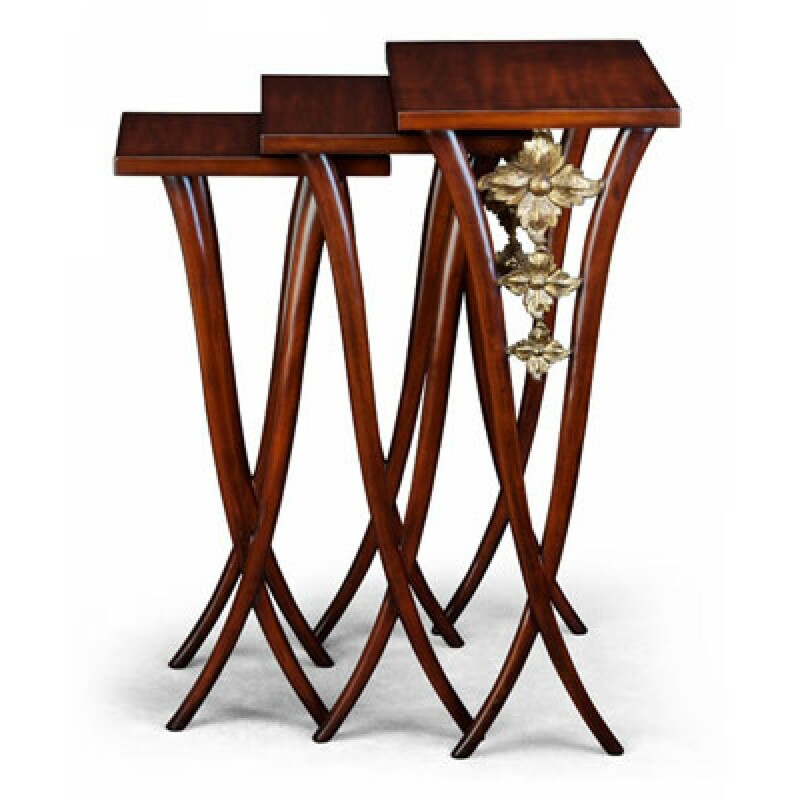 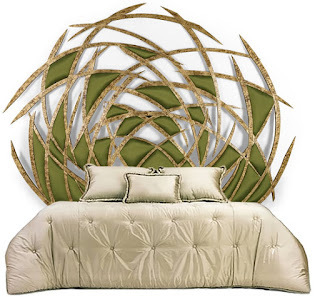 Clive Christian furniture was established in 1978 by British designer, Clive Christian (OBE). Clive Christian is known for statement luxury kitchens. The kitchens feature classical architectural elements with crystal chandeliers hung over large Italian marble islands. 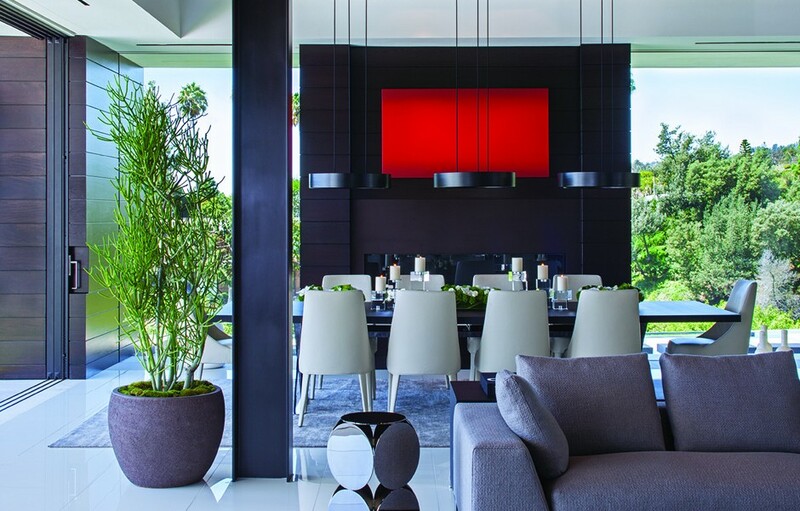 Clive Christian kitchens are luxury, grand spaces for entertaining and for family life. 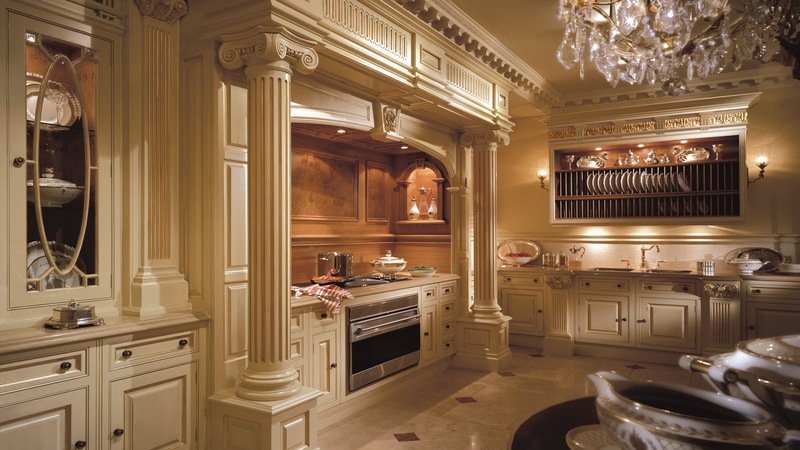 The kitchen range includes the Classical and Contemporary styles which add character to luxury estates and residences worldwide. 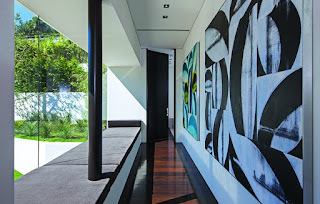 Photo credit: Clive Christian website. 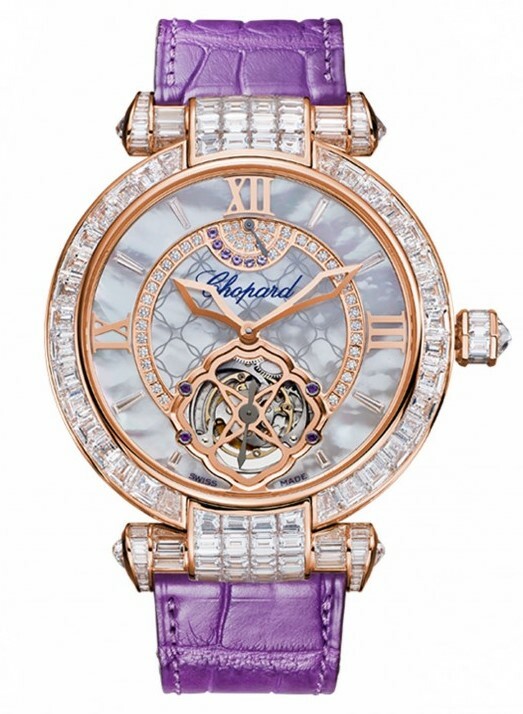 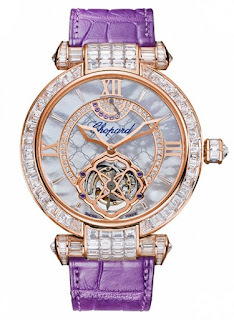 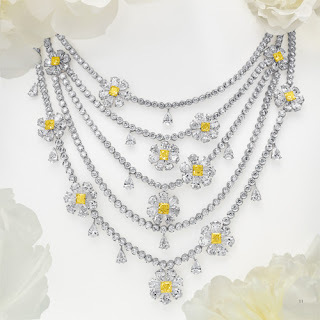 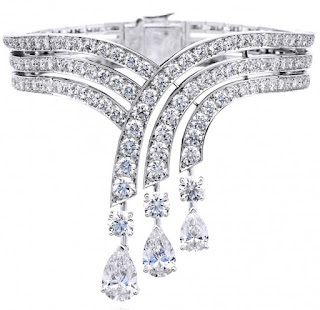 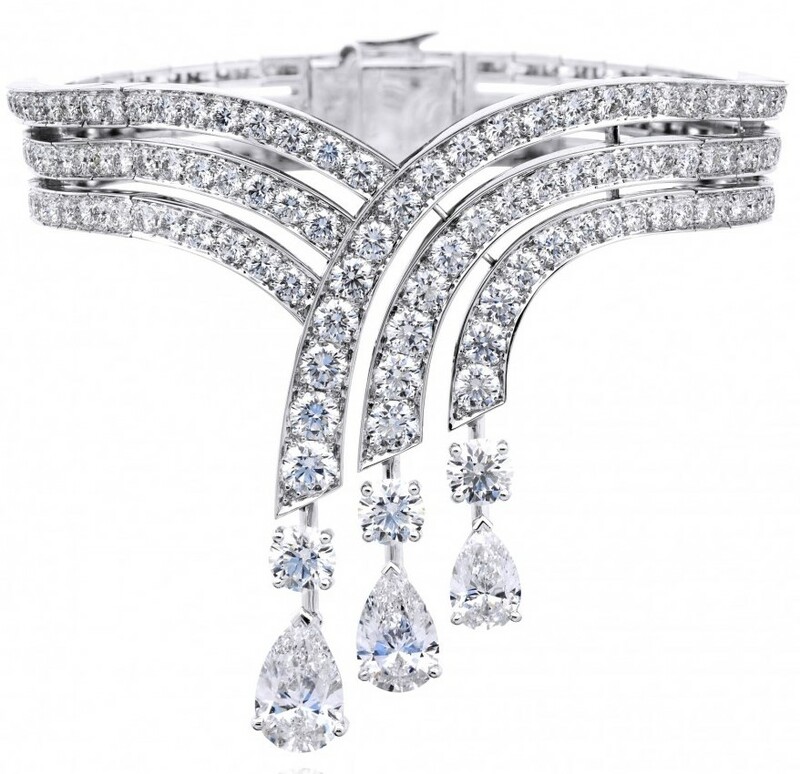 Photo Credit: De Beers, Leviev, Chopard, Asprey, Cartier, Bulgari, Stockinger websites. 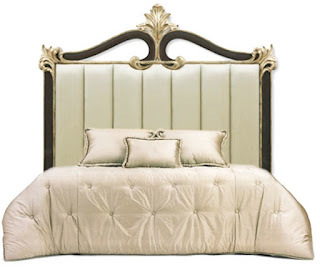 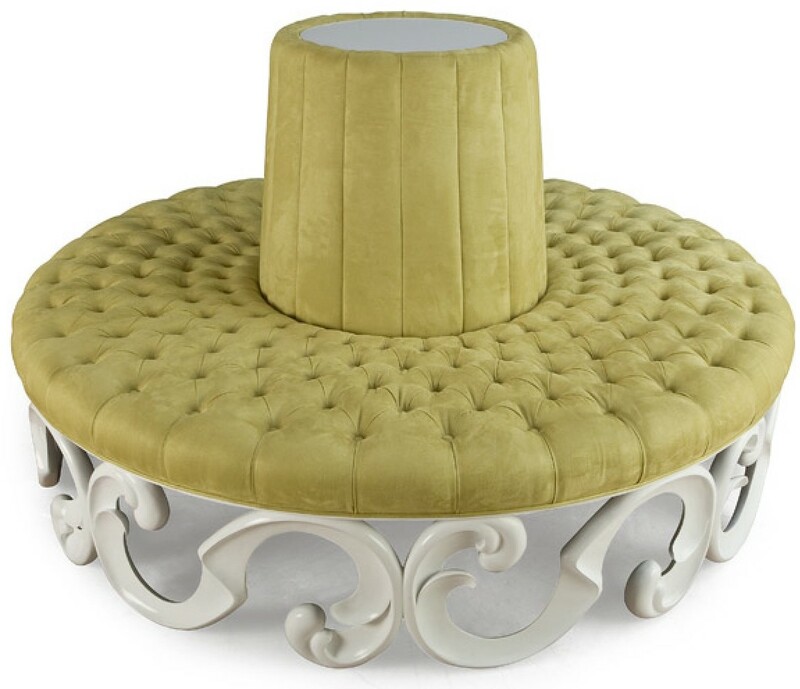 Christopher Guy, is the international luxury furnishings company, founded by award-winning internationally renowned luxury furnishings designer, Christopher Guy Harrison. 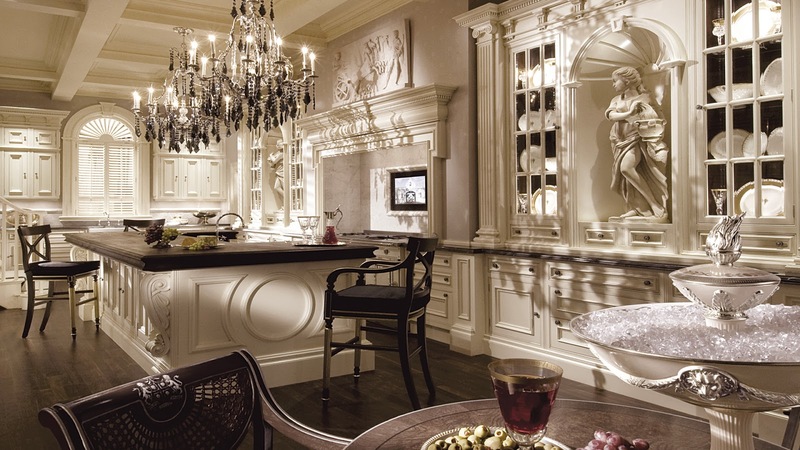 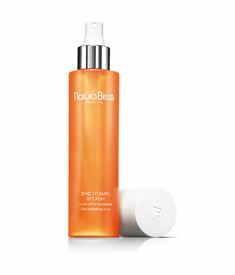 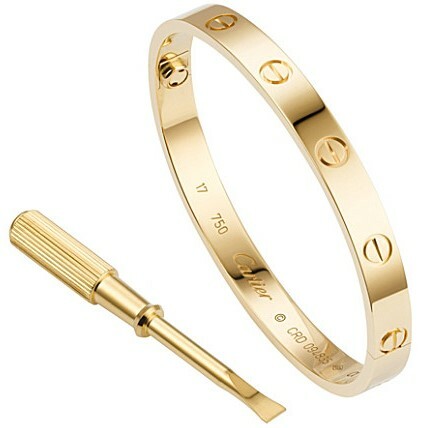 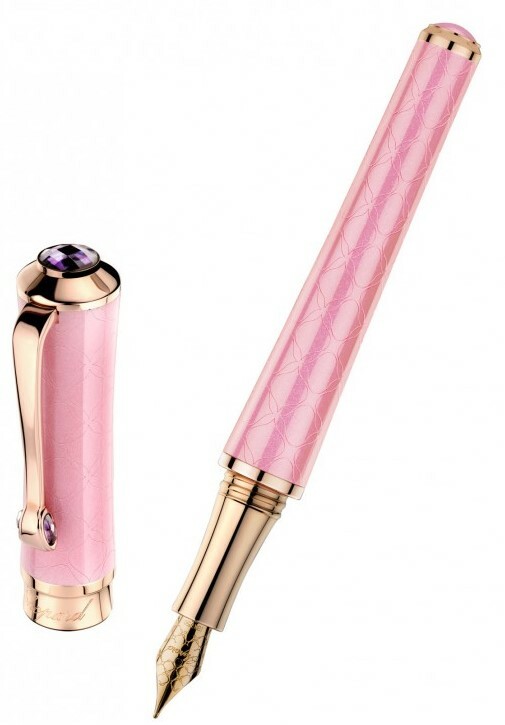 Renowned for creating the world's most fabulous lifestyle - the company fuses timeless beauty and elegance evocative of a cosmopolitan lifestyle, to create timeless designs that appeal to a sophisticated and discerning audience across the globe. The Christopher Guy brand includes a collection of distinct upholstery, chairs, dining tables, sofas, beds, headboards, tables, lighting, room dividers, accessories and office furniture; positioning the brand at the forefront of international design. 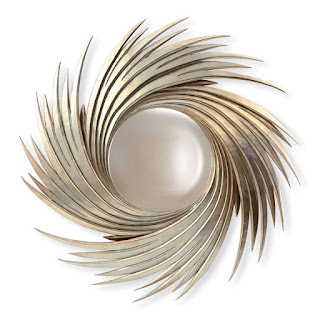 Christopher Guy’s multitude of original designs pieces are all hand-carved by Christopher Guy’s team of master craftsmen, offering a vast collection of custom-built designs available in a wide selection of hand finishes. Christopher's signature design includes the patented Chris-X leg design which is seen throughout his collections and was inspired by the corseted waist-line of Scarlett O'hara in Gone with the Wind and the crossed legs of a ballerina. 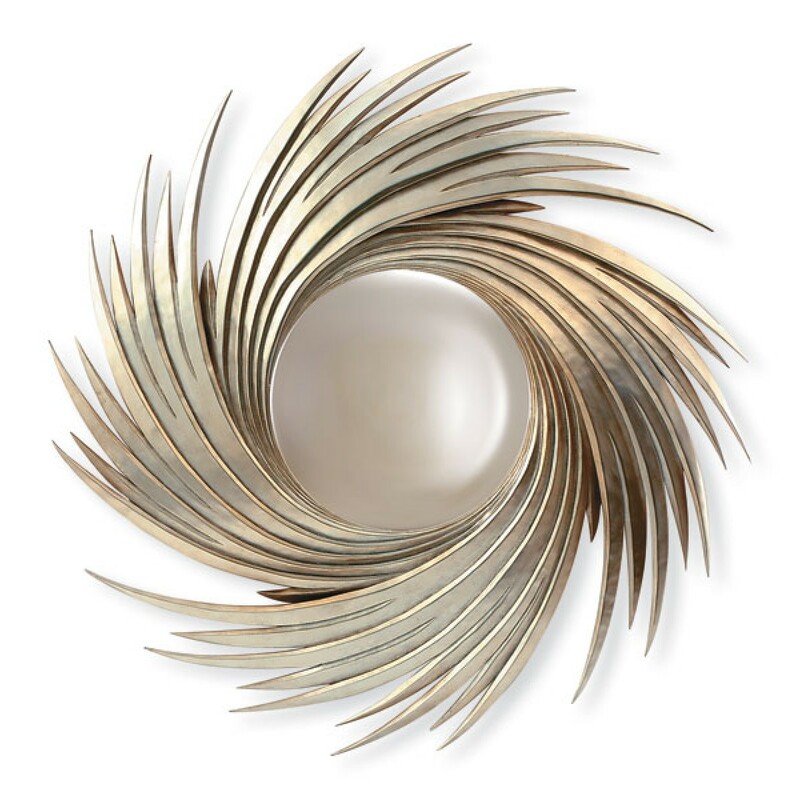 Christopher Guy emanates a timeless beauty, a contemporary mood with classic values, a lifestyle look at home in any global environment. 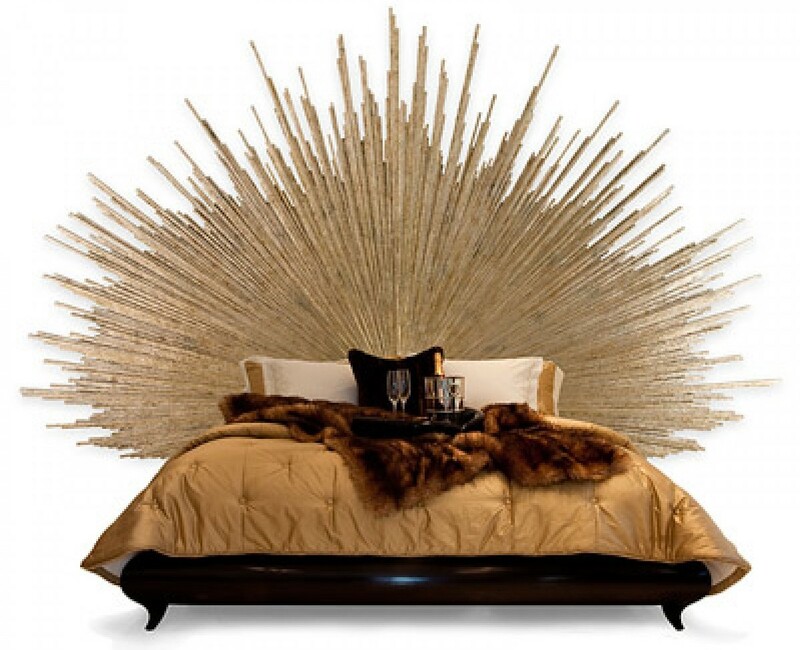 Above all else, Christopher Guy’s unique designs are characterized by elegance. 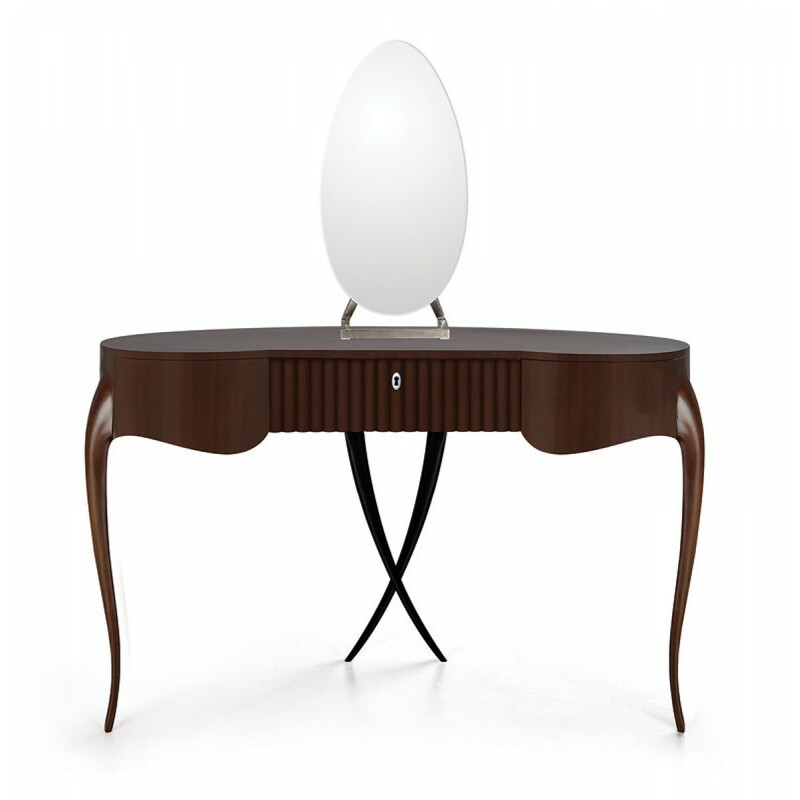 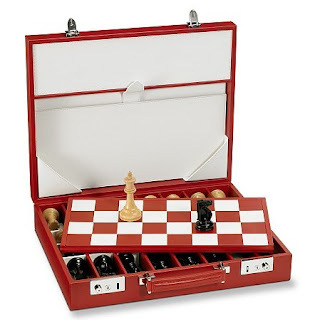 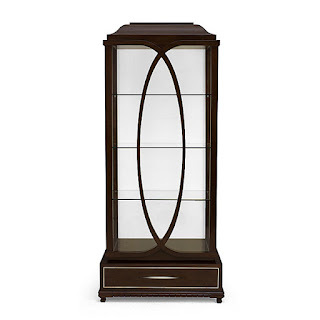 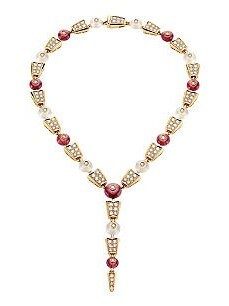 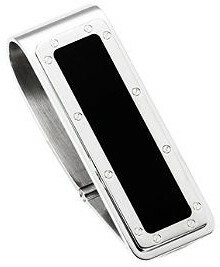 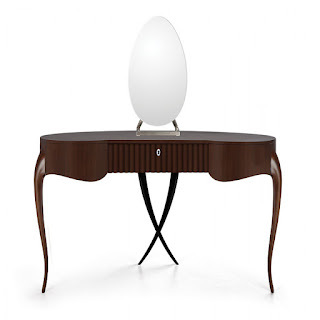 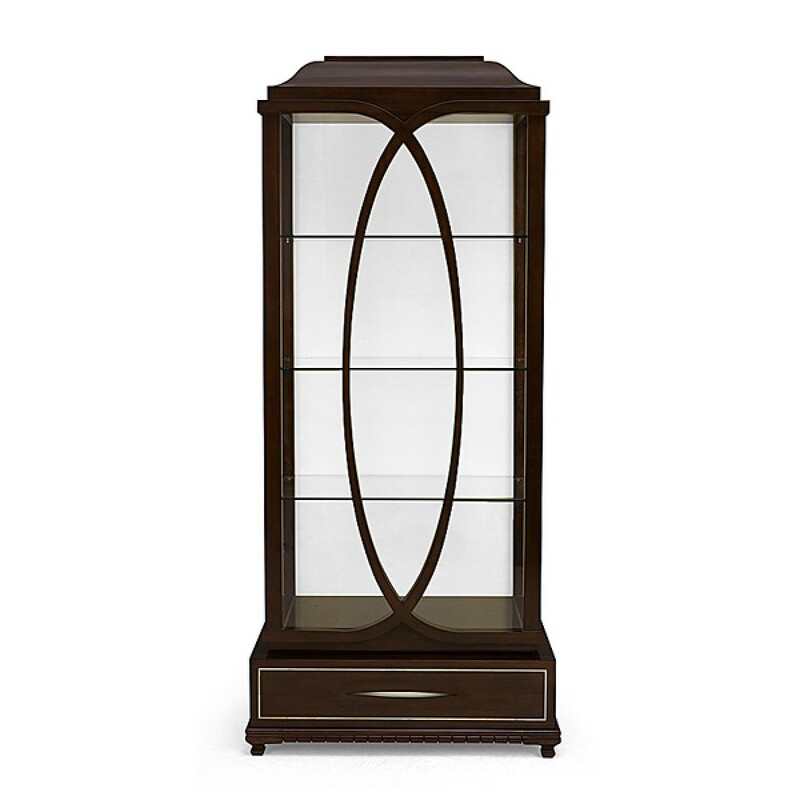 Elegance is the DNA in each of his design pieces regardless of whether the design piece leans towards modern or classic. The Mayfair London, Sheraton Arizona, Sandy Lane Barbados, Sands Casino Las Vegas, The Scarlet Singapore, Mandalay Bay Las Vegas, San Clemente palace Venice, Mirage Casino and Resort Las Vegas, The Venetian Las Vegas, Marriott Worldwide, Saks Fifth Avenue New York, Ritz-Carlton Worldwide, Four Seasons Worldwide, Hyatt Worldwide, Atlantis Hotel Dubai, The Bellagio Las Vegas, Caesars Palace Las Vegas, Villa Marie Saint Tropez, Trump Plaza New York, Treasure Island Las Vegas, Claridges London, The Savoy London, The Dorchester London, Raddison Edwardian London are some of the hotels around the world furnished with Christopher Guy. 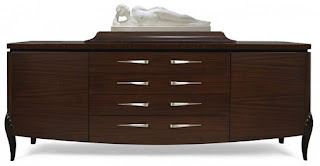 The furniture also graces grand homes around the world.